Dr. Pierluigi Bigazzi was found dead Feb. 5. His wife was arrested days later. A 70-year-old woman was arrested for murder after her 84-year-old husband -- a University of Connecticut Health doctor and professor -- was found dead from blunt head injuries, officials said. On Feb. 5, police responded to a home in Burlington, Connecticut, for a well-being check on Dr. Pierluigi Bigazzi, 84, and found him dead inside, Connecticut State Police said. Bigazzi's wife, Linda Kosuda-Bigazzi, was at the home and initially did not let authorities inside, according to a statement from UConn Health. Bigazzi's death was ruled a homicide by blunt injuries to the head, the medical examiner's office told ABC News. On Feb. 9, Kosuda-Bigazzi, 70, turned herself into police, and was charged with murder and tampering with physical evidence, state police said. Kosuda-Bigazzi appeared in court today but did not enter a plea. Her attorney declined to comment to ABC News. She was placed on house arrest, according to The Hartford Courant. 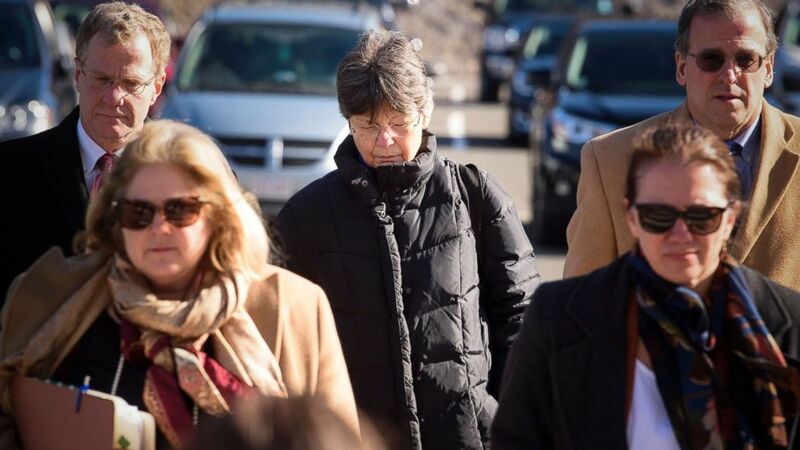 (Mark Mirko/Hartford Courant/TNS via Newscom) Linda L. Kosuda-Bigazzi, middle, accused of murdering her husband Pierluigi Bigazzi, arrives at Bristol Superior Court in Bristol, Conn., for arraignment flanked by her legal team, Feb. 13, 2018. While Bigazzi's body was found this month, authorities believe he may have been dead for up to eight months -- a sealed court file suggests police believe he was killed between June 13, 2017, and Feb. 5, 2018, according to the Courant. The state police declined to comment further on the case, citing the ongoing investigation. Bigazzi was a UConn Health faculty member in the School of Medicine for over 40 years "and was an accomplished researcher and teacher in the field of pathology and laboratory medicine," UConn Health spokeswoman Lauren Woods said in a statement. Kosuda-Bigazzi also worked at UConn Health from 1986 to 1998 as a science instructor and she then volunteering, helping her husband through the summer of 2017, Woods said. 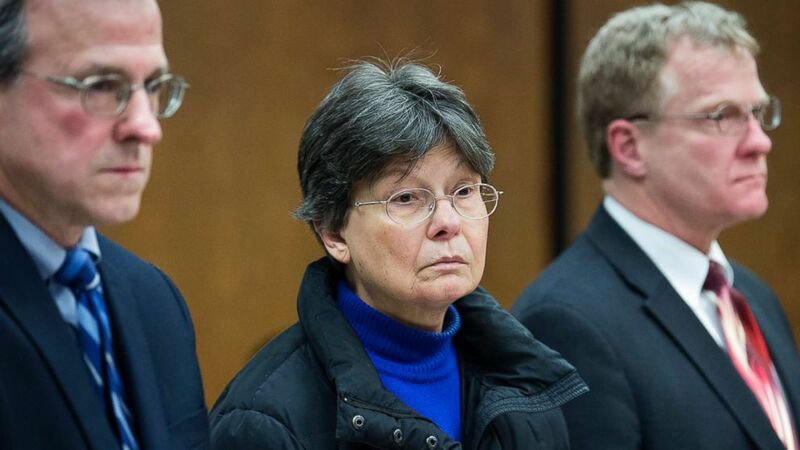 (Patrick Raycraft/Pool photo via AP) Linda Kosuda-Bigazzi appears at Bristol Superior court for a hearing on a murder charge, Feb. 13, 2018 in Bristol, Conn. Linda Kosuda-Bigazzi is charged with murder in the death of her husband, Dr. Pierluigi Bigazzi, a professor of laboratory science and pathology at UConn Health. Bigazzi last taught in the spring of 2017, she said. Then, in the summer of 2017, Bigazzi was assigned to update parts of the School of Medicine’s curriculum, create and update instructional materials, and develop materials for individualized learning courses, Woods said. That work can be done "from any location, and it was acceptable for him to work remotely," Woods explained in the statement. "This is why his absence from the campus would not have been noteworthy or cause for concern." 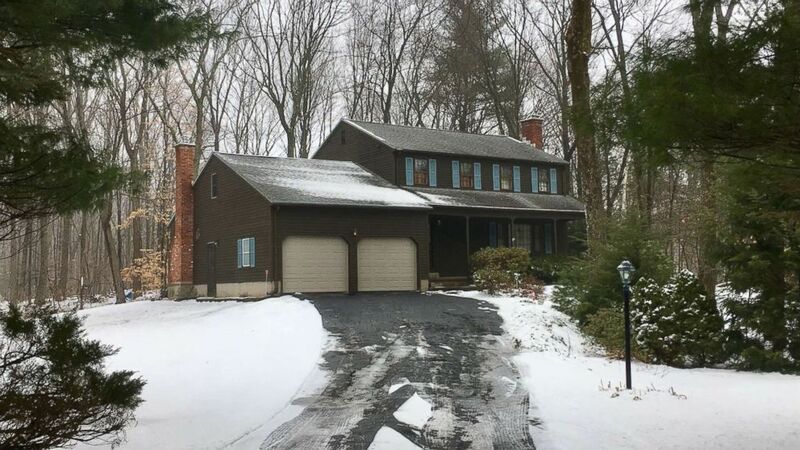 (Rebecca Lurye/Hartford Courant/TNS via Newscom) Dr. Pierluigi Bigazzi was found dead in his home in Burlington, Conn., on Feb. 5, 2018. Bigazzi's key card was last on the UConn Health campus in August 2017, Woods said, citing access records. His annual review would have been scheduled for later this month and "at that time, he would have presented the work he had completed since the summer to the pathology department head for her review," Woods said. In January, UConn staff tried to reach Bigazzi and never heard back, so his department alerted police who went to the home for the welfare check in February, according to the UConn statement. When police knocked on the door, Kosuda-Bigazzi initially didn't let them in, the UConn statement said. Officers later went inside and found Bigazzi's body. State police ask anyone who had or may have had contact with Dr. Bigazzi between July 2017 and February 2018 -- including any contractors who worked at his home at that time -- to contact authorities at (860) 626-7922.